IONIX Jr. Rubble's Bulldozer comes with Rubble Figure and his Bulldozer and bricks! With real working wheels the Bulldozer rolls over the floors of your home cleaning up blocks in its path. 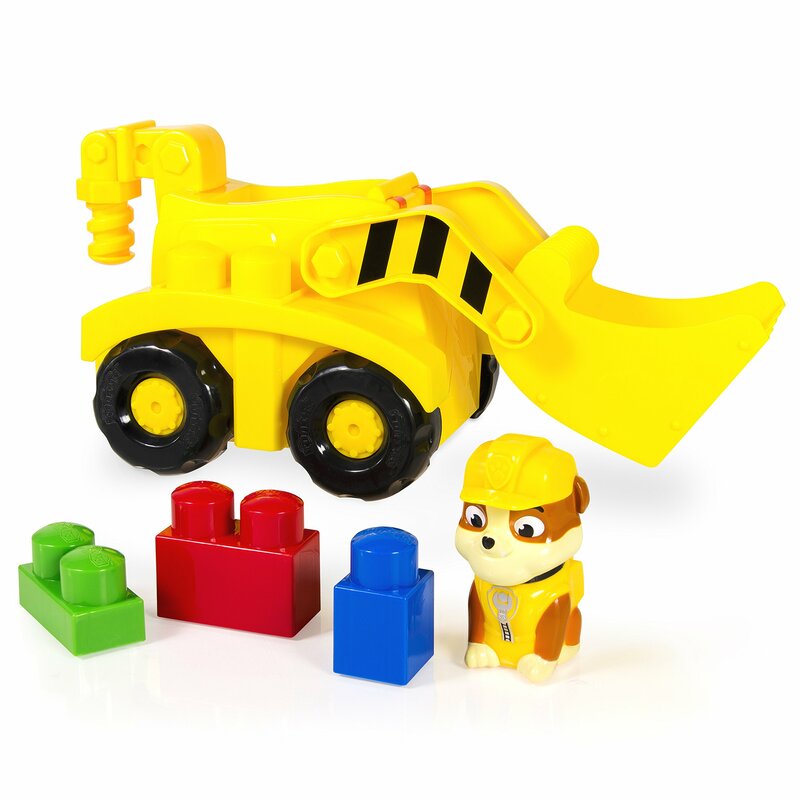 IONIX Jr. Rubble's Bulldozer is for ages 1-5. No batteries required. What will you be barking about?